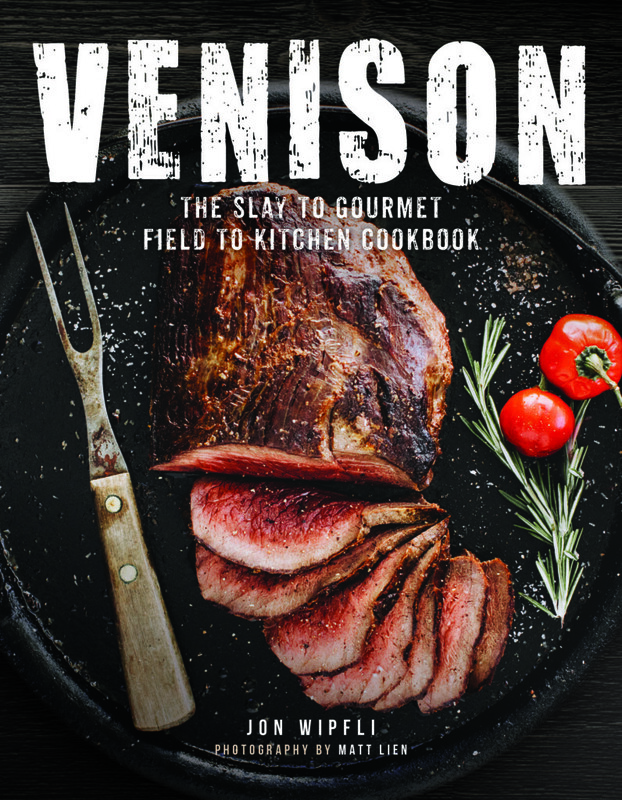 In Venison, you’ll find more than thirty recipes for venison—with accompanying accoutrements and sides, all gorgeously photographed by destination photographer, Matt Lien, the result is a venison book like no other that will appeal to outdoorsmen, gourmands, and adventurous home cooks alike! 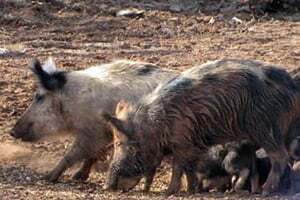 A small slaughterhouse is butchering the wild pigs, which cause the state $76 million-plus in annual damage, and selling sausage to grocery stores and meat to restaurants, where chefs are turning it into savory prosciutto, chorizo and meatballs. 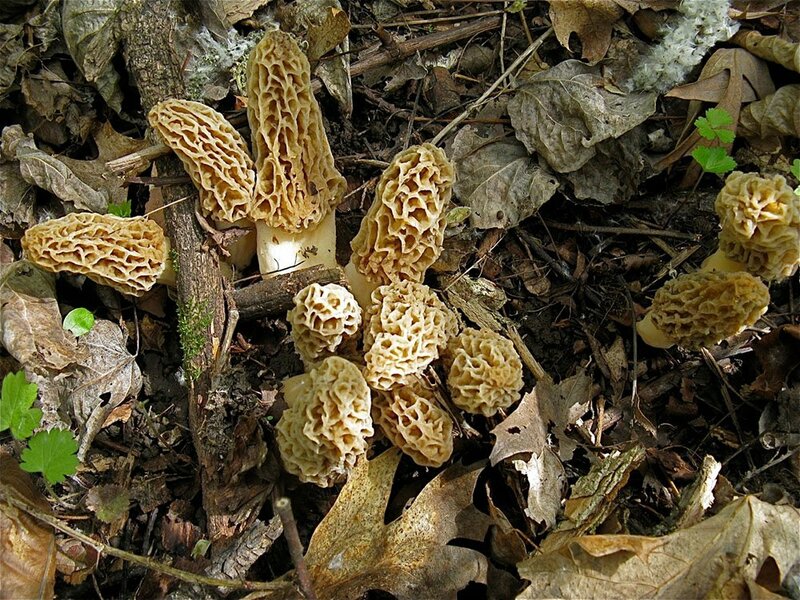 Where’s a list of tips for hunting wild morel mushrooms, including the when, where, and how to find them. 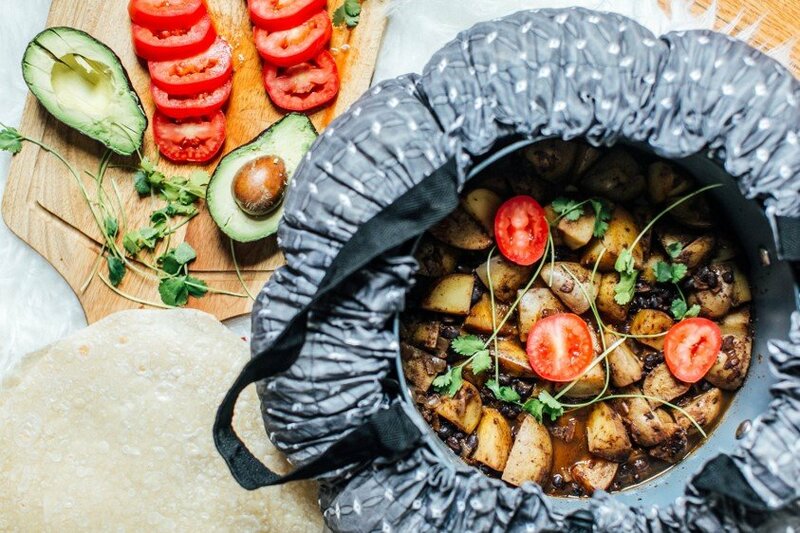 Plus, 10 different options for preparing them and tips for storing your harvest. 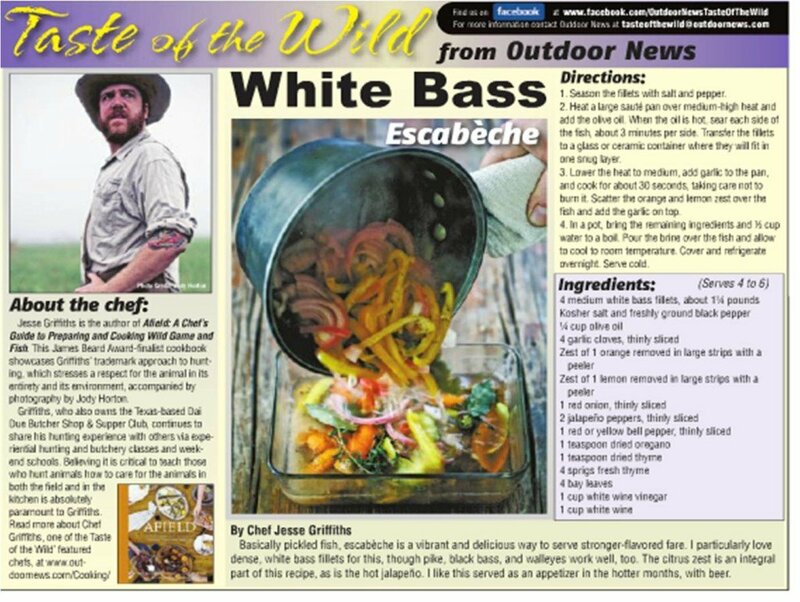 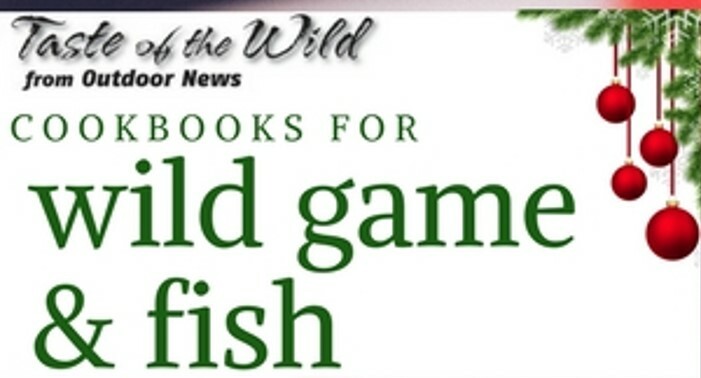 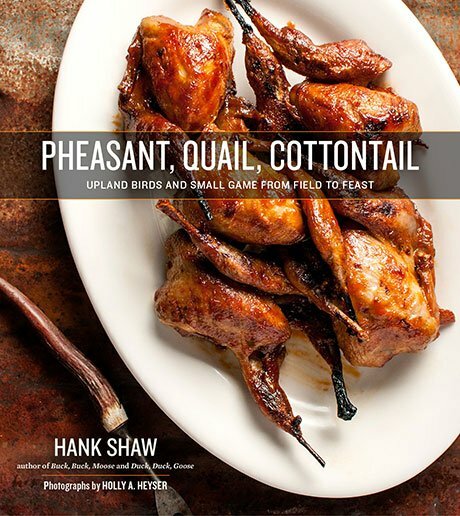 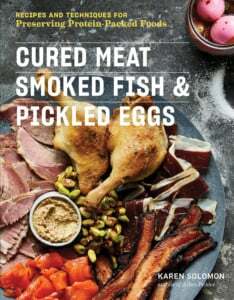 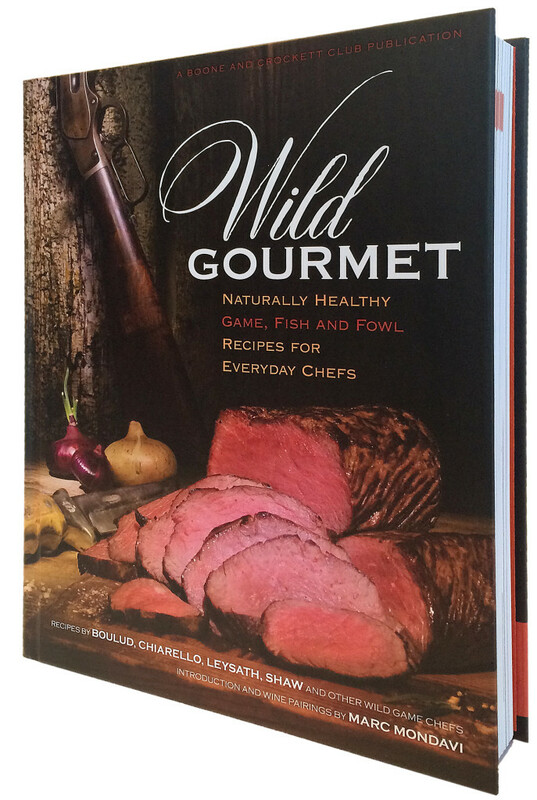 From the Boone & Crockett cookbook:”Wild Gourmet: Naturally Healthy Game, Fish and Fowl Recipes for Everyday Chefs”, a recipe with a simple Asian-influenced marinade that is great with any antlered game.